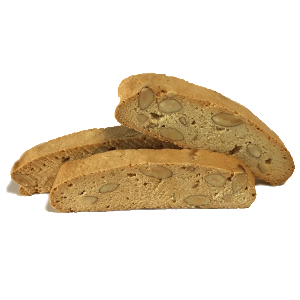 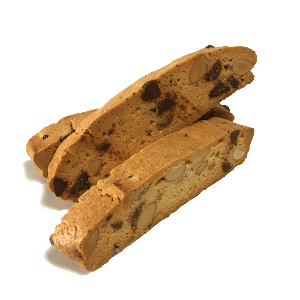 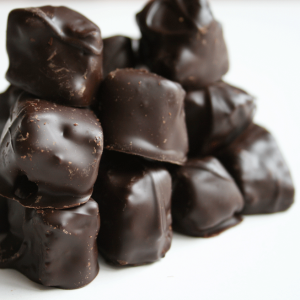 What’s not love about pumpkin biscotti made from fresh organic pumpkins grown locally in Portola Valley. 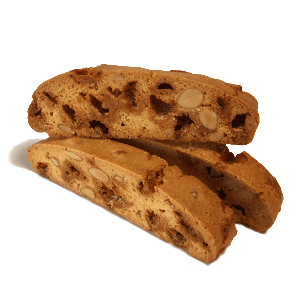 These amazing biscotti taste just like a crunchy pumpkin pie. 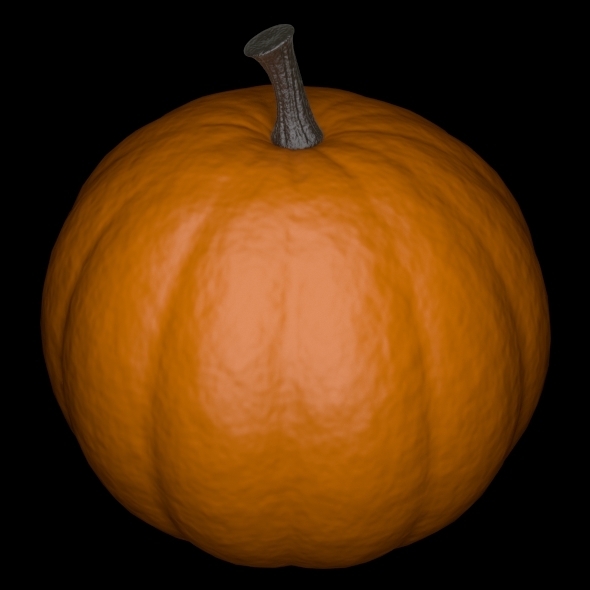 Only the best pumpkin pie you have ever had. Get them while the fresh pumpkin season lasts.